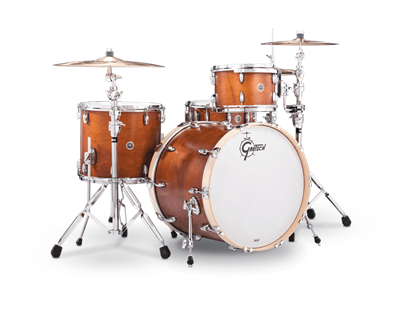 Proudly hand-crafted in Gretsch’s USA factory, Brooklyn Series produce a sound that captures the full yet punchy Gretsch tone with new contemporary innovations that add a modern ambience. 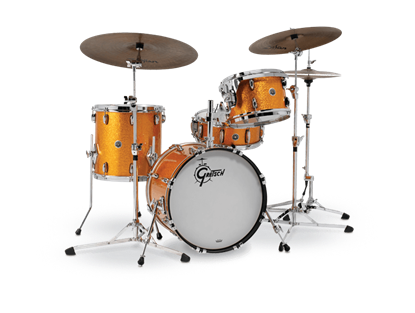 Includes Gretsch G3 Hardware Pack. 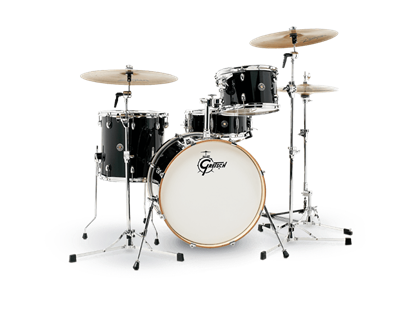 With a fusion configuration and 20 inch bass drum, this is a versatile and affordable classic drumkit combined with sleek, contemporary hardware innovations and that great Gretsch sound. Includes Gretsch G3 Hardware Pack. 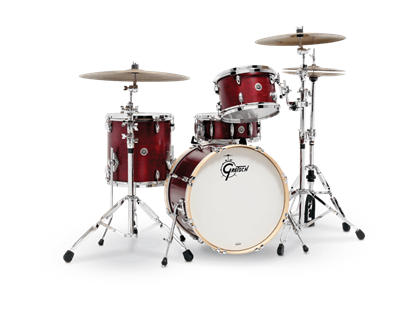 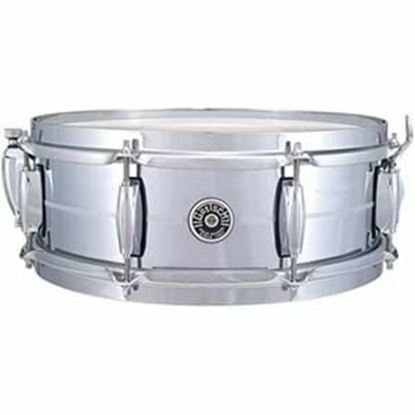 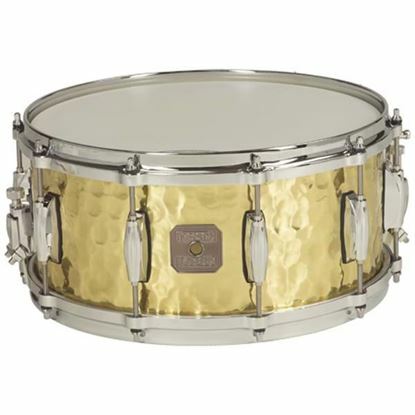 With a beefy 22 inch bass drum, this is a versatile and affordable classic drumkit combined with sleek, contemporary hardware innovations and that great Gretsch sound. 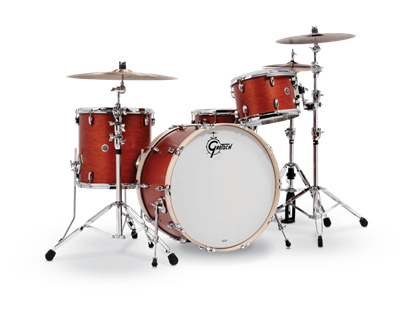 Includes Gretsch G3 Hardware Pack. 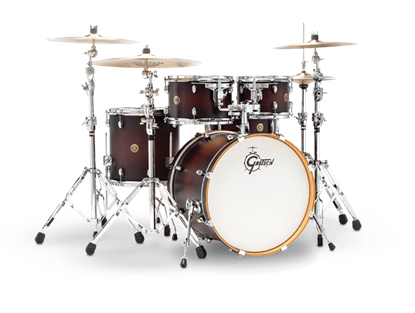 With a 7 piece configuration and 22 inch bass drum, this is a stunning yet affordable drumkit combined with sleek, contemporary hardware innovations and that classic Gretsch sound. 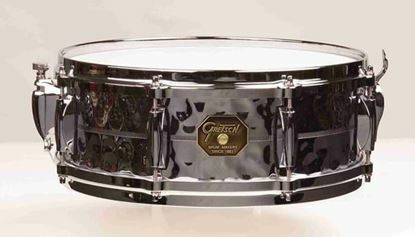 Includes DW 6000 Ultralight Hardware Pack. 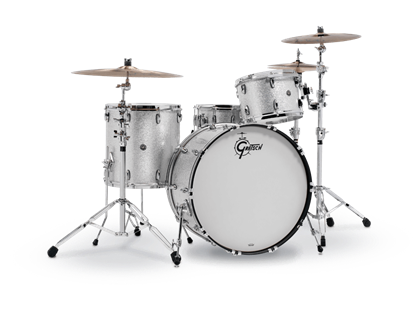 With the tight jazz tone of an 20 inch bass drum this Jazz configuration is a classic combined with sleek, contemporary hardware innovations. 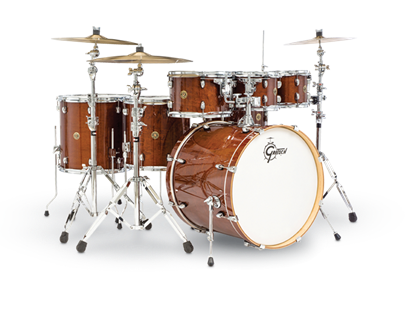 Includes DW 6000 Ultralight Hardware Pack. 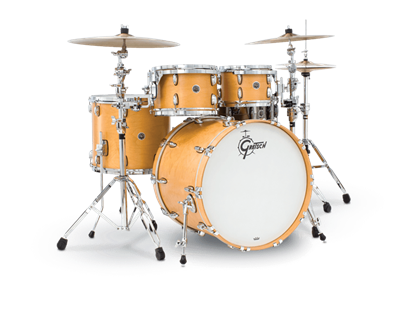 With the tight jazz tone of an 18 inch bass drum this Jazz configuration is a classic combined with sleek, contemporary hardware innovations. 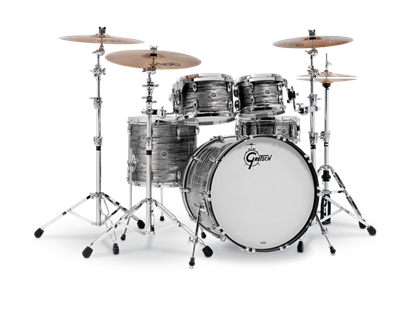 Includes DW 6000 Ultralight Hardware Pack. 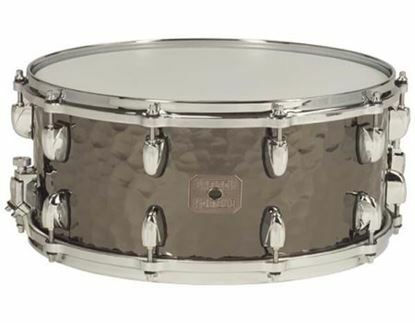 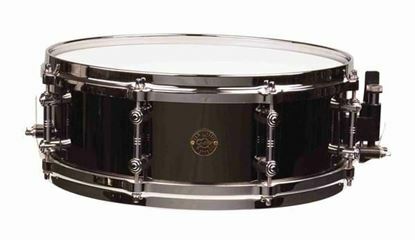 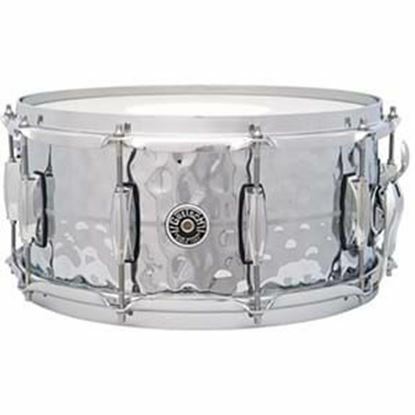 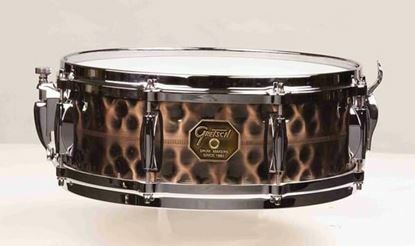 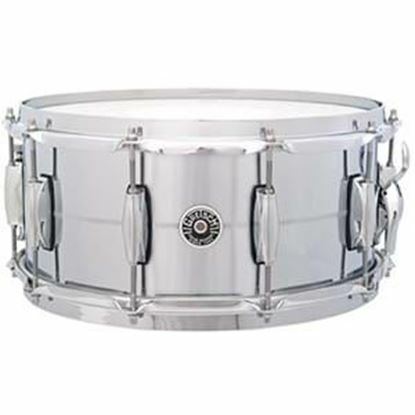 Imagine the classic American rock tone of a Gretsch with a 24 inch bass drum and a deep snare. 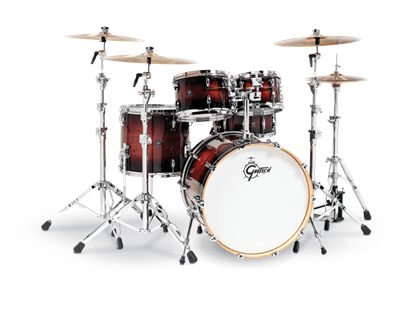 You'll have yourself a bombing drumkit combined with sleek, contemporary hardware innovations. 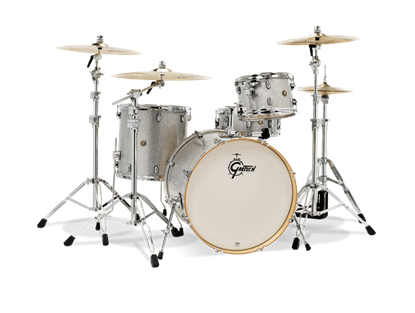 The Renown RN2 is one versatile drum kit. 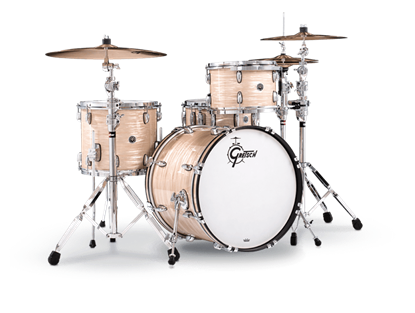 It is sensitive to the groove, has plenty of attack and boasts the resonance and clarity modern drummers demand.